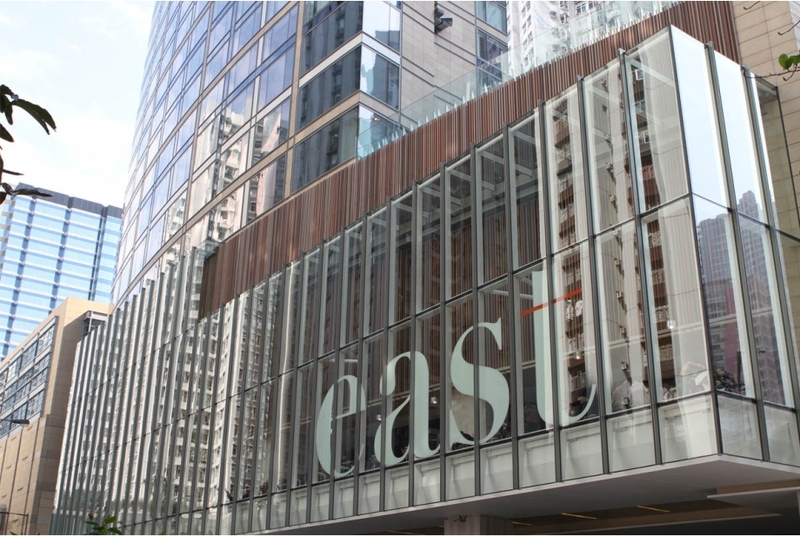 Swire Properties has developed an international hotel to complement its Island East portfolio called East. The 350-room hotel was directly connecting to Hotel East, Hong Kong's island largest shopping and leisure complex. The hotel has enhanced Island East's prominence as a fully integrated business, leisure and lifestyle hub. The project awarded HK-BEAM, Certificate of Assessment – Gold (2012).